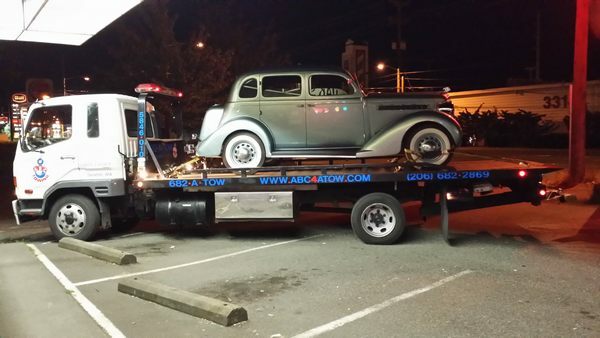 Contact ABC Towing for your towing needs. Sometimes you’re in a situation when your vehicle stops unexpectedly in a distant area. Alone, you will find it difficult to get it to your destination. In such situations, only a tow truck can carry your vehicle to your garage. 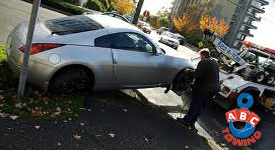 In Normandy Park, WA and nearby areas, if you’re in need of tow truck service, then our towing company will provide you with quick and efficient tow truck service. 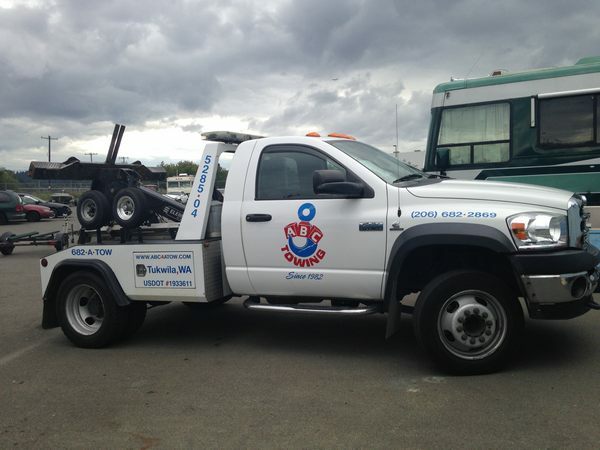 Our towing company aims to provide prompt towing services to ourNormandy Park customers. Our professionals will provide you with some of the best possible tow and transport services, so that you don’t have to worry about the security of your vehicle.